I recently received an email from Griffin Brugger, a student at Seattle’s The Center School, asking if I’d be willing to do an interview with him regarding photography. I was happy to oblige, and the questions he asked were so good that I felt they’d be perfect to include in a blog post. A look back at the year 2015 in photos, through the lens of Armin H. Ausejo. 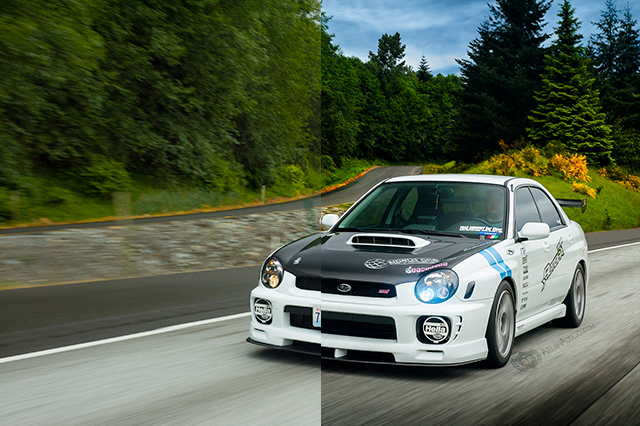 Includes automotive, landscape, and Formula DRIFT photography. 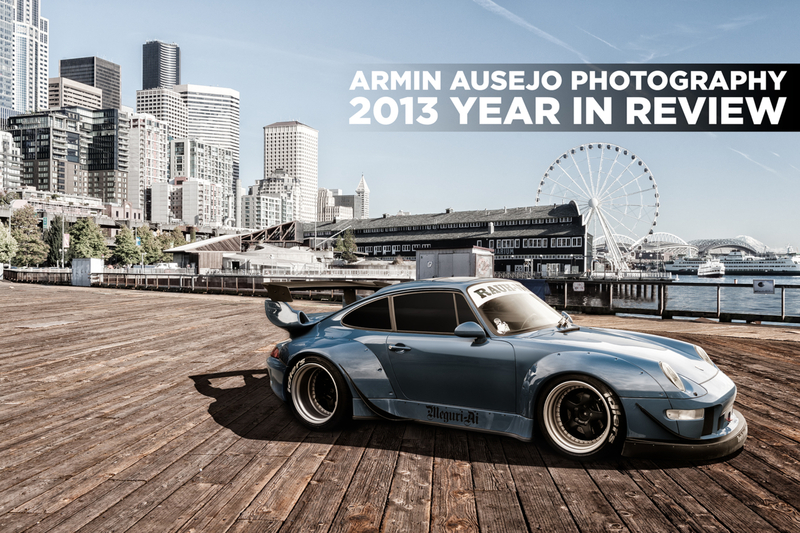 2013 was a very successful and productive year for my photography. Check out all of the different things that I’ve photographed this year!